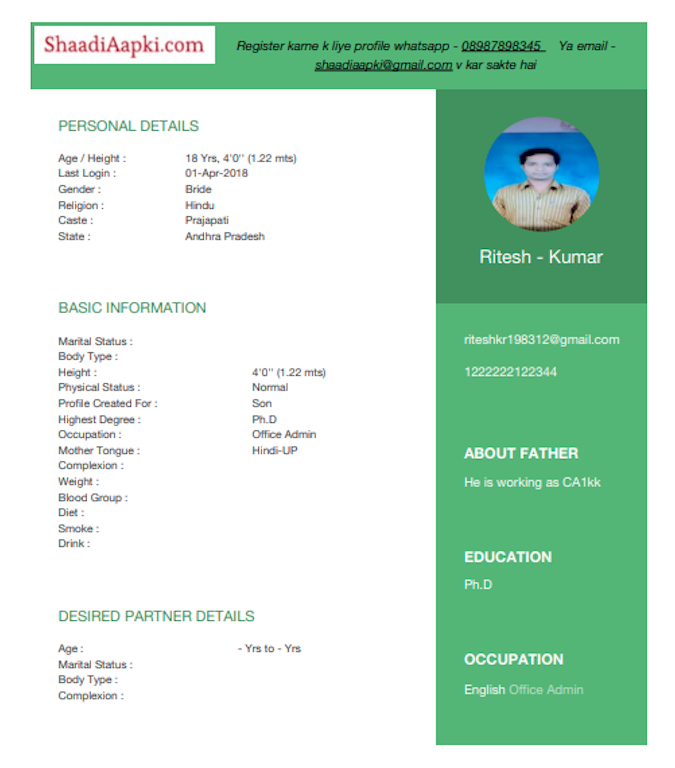 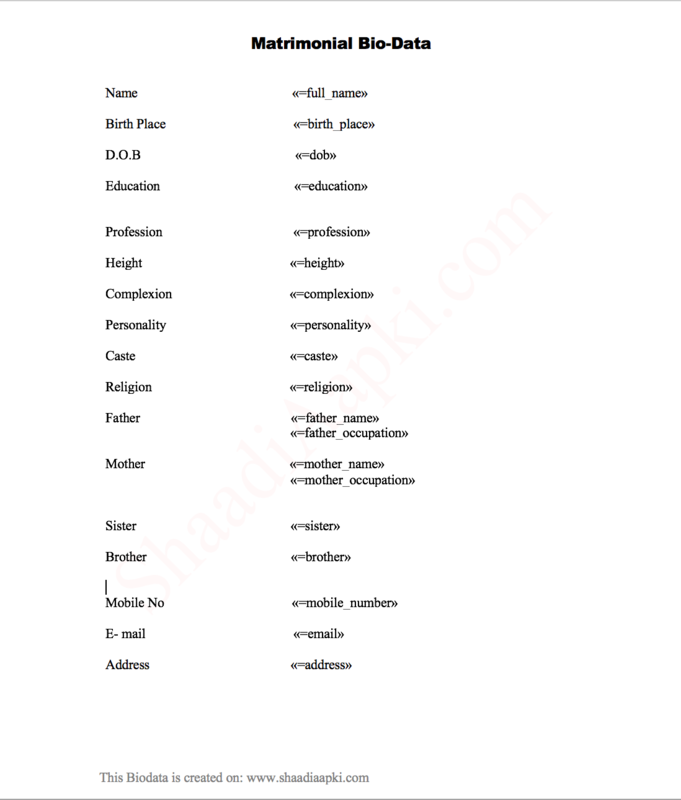 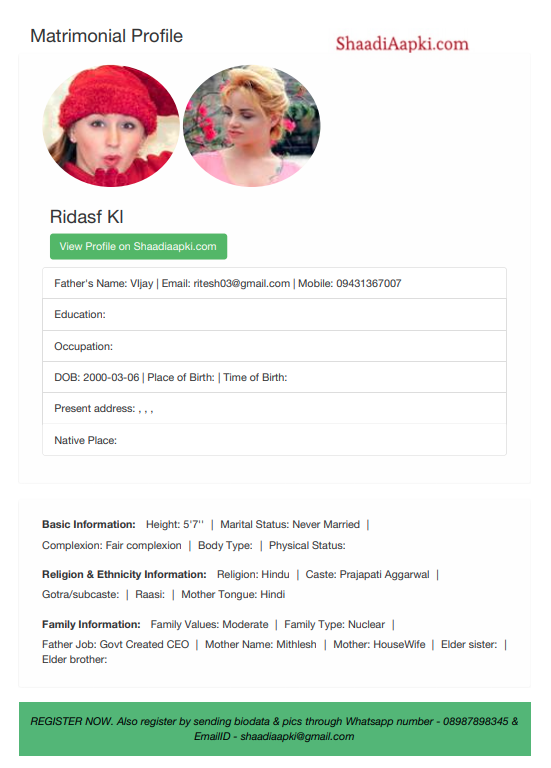 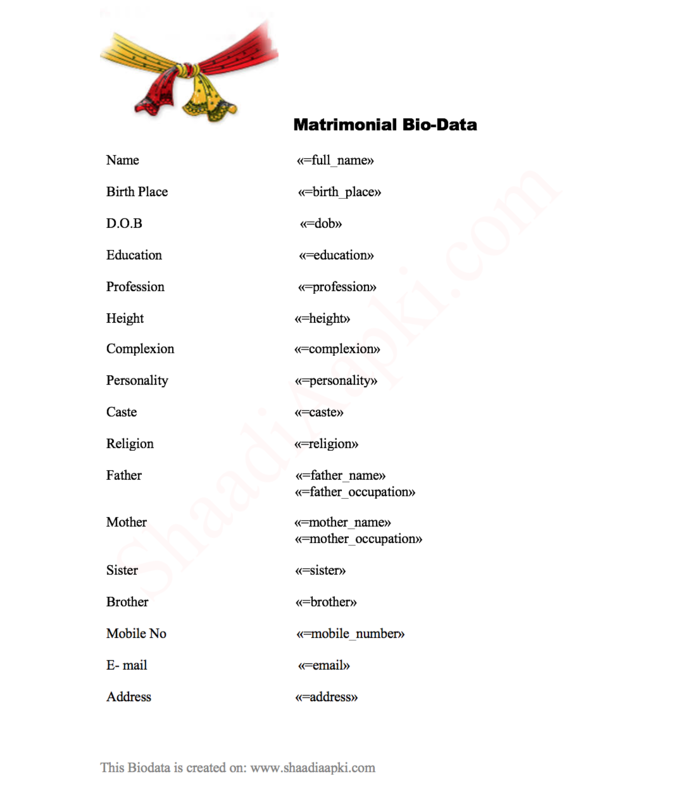 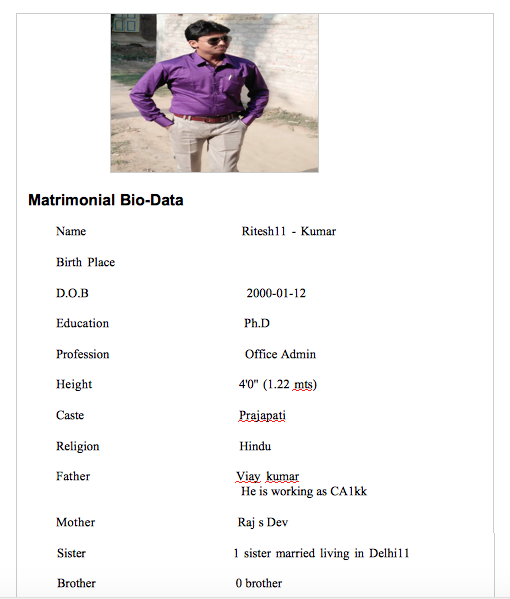 Biodata Maker - Biodata is like a portfolio which helps in identification of individual and well designed attractive one can tell a lot of things about you. 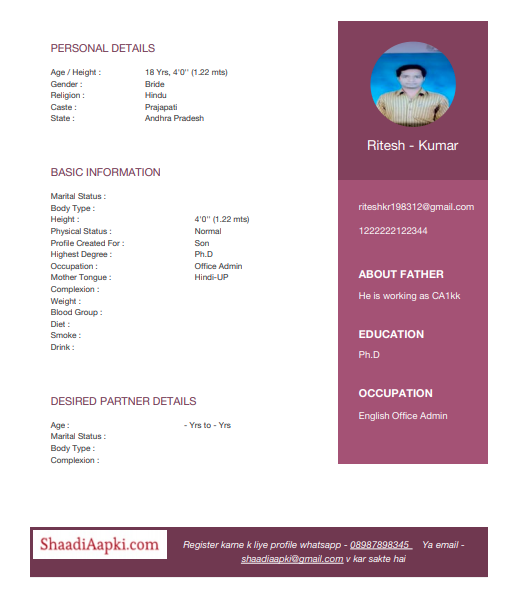 Create Beautiful Marriage Biodata Online with Photo by using shaadiaapki.com. 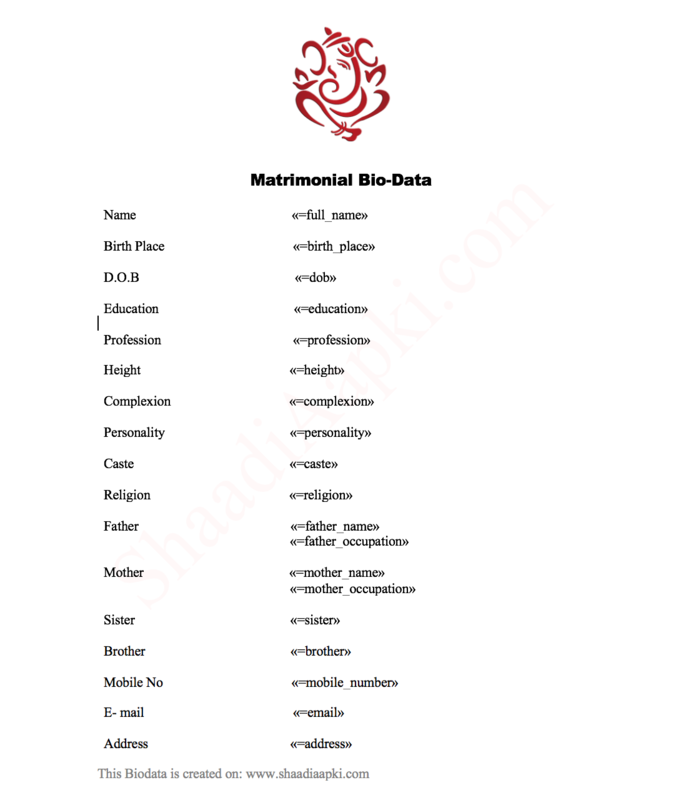 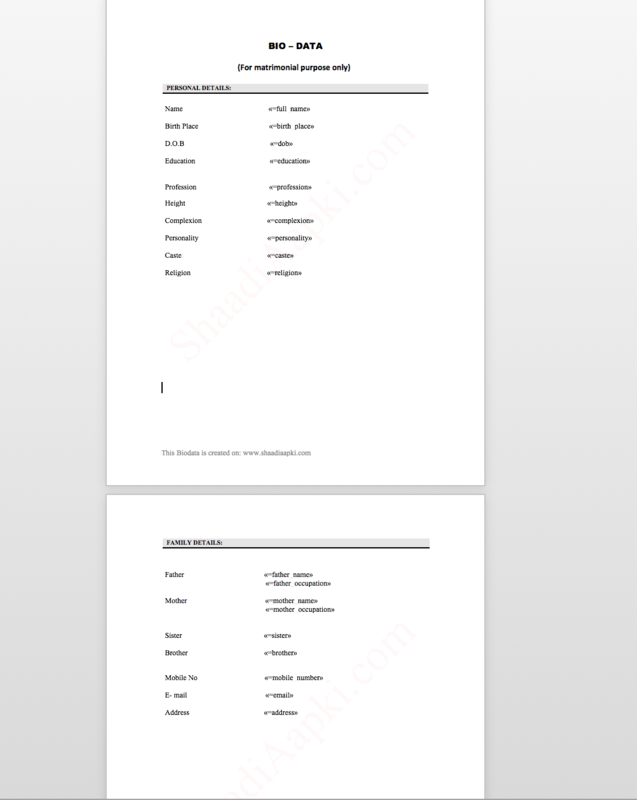 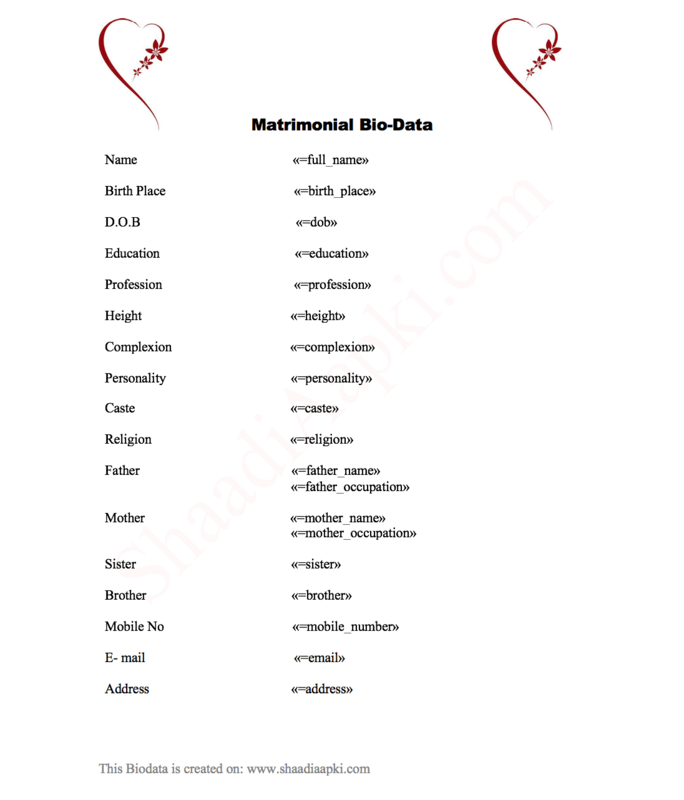 Choose from multiple Biodata Format to Create and Download Well Designed Biodata for Marriage Free of Cost and Share your Matrimonial Proposals.